According to information published by the Central Bank of Uzbekistan, as of December 1, 2018, gross foreign exchange reserves amounted to $ 25,983 billion ($ 511 million less than in November; assets in foreign currency - $ 11,016 billion (- $ 830 million); monetary gold - $ 14.966 billion (- $ 318.9 billion) and net gold reserves - $ 25.291 billion (- $ 427.4). 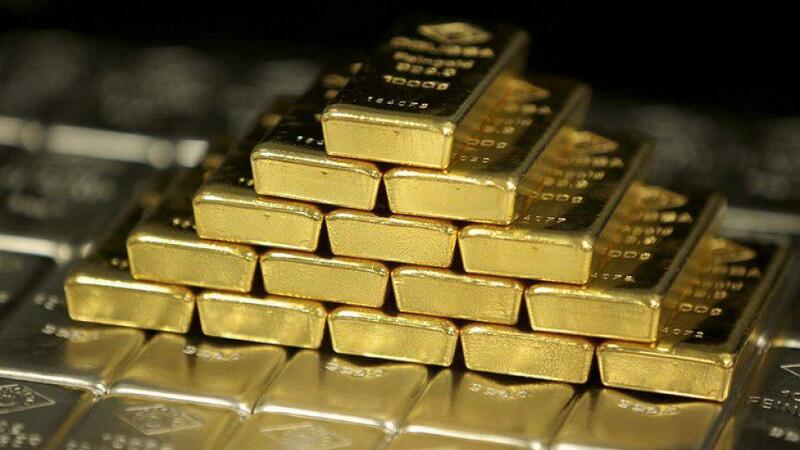 “The dynamics of the gold and foreign currency reserves in January-November of the current year is partly due to the decline in the price of gold from $ 1,296.50 to $ 1,220.45 per tr. gold and currency,” the Central Bank noted.